A celebration of a great Australian love affair, 'The Drover’s Wife' in the Australian imagination: stories, performances and images. 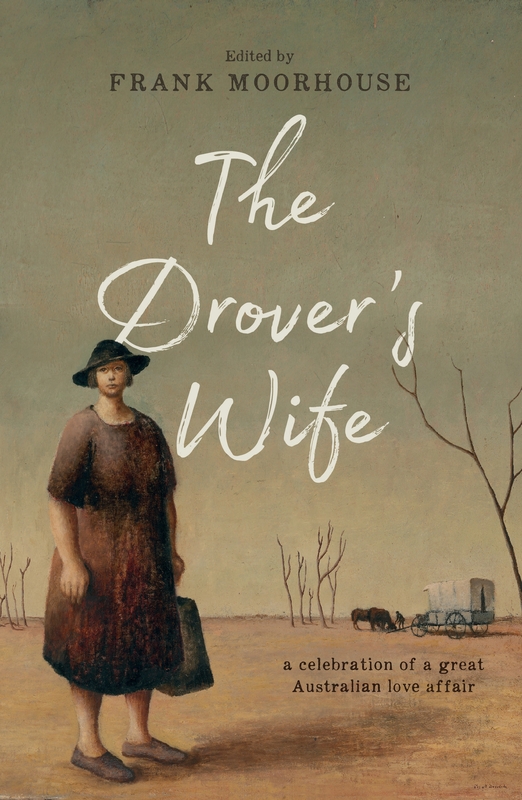 Since Henry Lawson wrote his story 'The Drover’s Wife' in 1892, Australian writers, painters, performers and photographers have created a wonderful tradition of drover's wife works, stories and images. The Russell Drysdale painting from 1945 extended the mythology and it, too, has become an Australian icon. 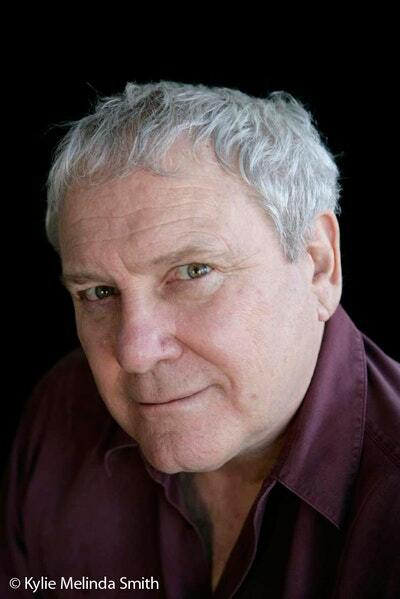 Other versions of the Lawson story have been written by Murray Bail, Barbara Jefferis, Mandy Sayer, David Ireland, Madeleine Watts and others, up to the present, including Leah Purcell's play and Ryan O’Neill’s graphic novel. In essays and commentary, Frank Moorhouse examines our ongoing fascination with this story and has collected some of the best pieces of writing on the subject. This remarkable, gorgeous book is, he writes, 'a monument to the drovers' wives'. Love The Drover's Wife? Subscribe to Read More to find out about similar books.